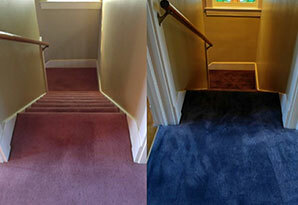 Our certified Carpet Chemists create beautiful and seamless carpet repairs and color restorations for our residential and commercial clients, that save them thousands on replacement cost. 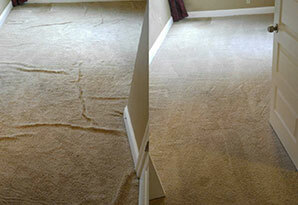 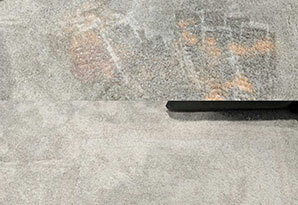 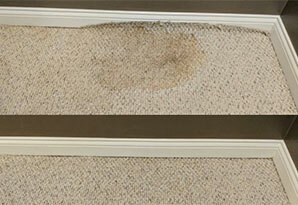 We invite you to browse our gallery to showcase our quality workmanship, and see the potential for your damaged carpets. 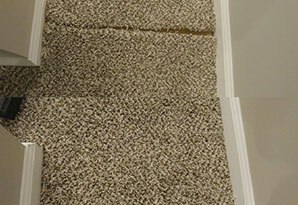 We work with large property management companies to first time apartment renters, and would love to help with your next carpet restoration project.